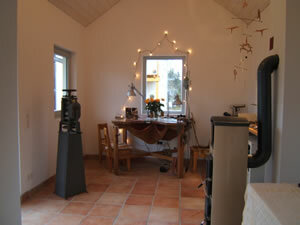 in a light and airy studio in an eco house near Berlin, Germany. Individual tuition in a relaxed atmosphere. Enjoy learning something new and create your own piece of jewellery. 10 hours as weekend course, 5 x 2 hours or as arranged. Hanna also teaches introductory jewellery-making courses at different venues.